Over at the Scene’s Country Life blog, I wrote about my first day of screenings at the 2016 Nashville Film Festival and what to look for in the coming 9 days. Check it out. 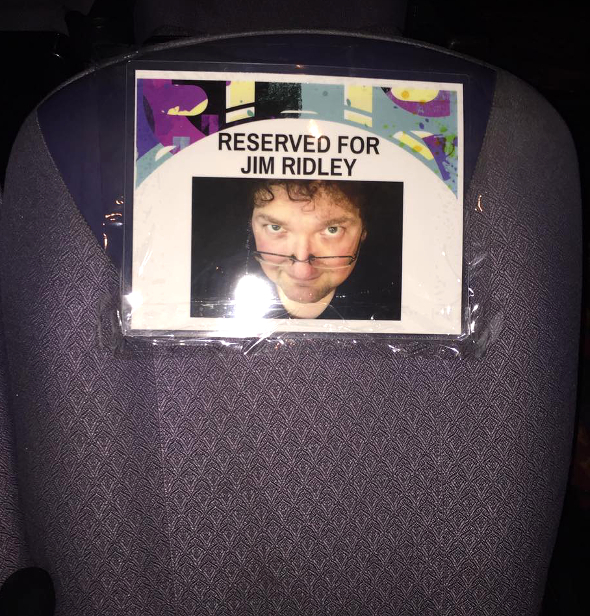 A seat will be saved for Jim Ridley for every film screened at the festival in perpetuity.